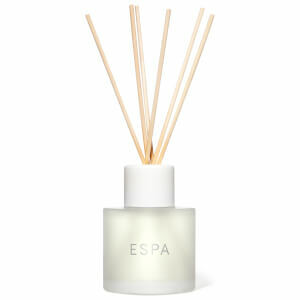 Clean fresh natural fragrance for the home I find the fragrance quite energising and had to remove from the bedroom. I love when you walk into our home and there it is this elegant uplifting beautiful fragrance. I get very disappointed when they sell out and I have to wait many weeks for new stock so if you are planning on buying for a special gift, don’t delay. Delightful fragrance which sets you at ease. No headaches with this product like you get from some shop bought artificial room freshener. Be warned they sell out too quickly. If there was one item on my Santa wish list it would be this. Very faint scent, nothing like as good as some other ones I have had. Very disappointed. 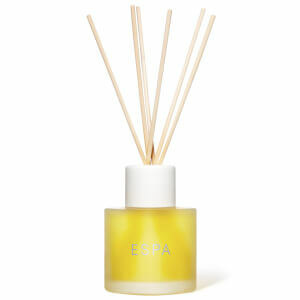 Make your home smell like a Spa! 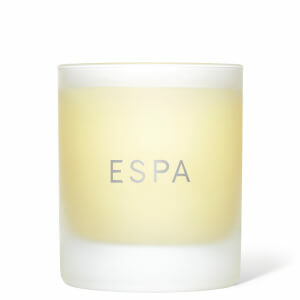 This is such a gorgeous aroma I have it in my bathroom however, it’s fragranced the whole house! This is the second I’ve purchased and it won’t be the last! This diffuser not only make the up stair of my house smell fantastic, I also find it helps me sleep very well I would say the aromatic fragrance dose exactly as it describes. Wouldn’t be without it. The delivery of all my orders are very prompt and alway very well packaged. Beautiful fragrance that makes you feel good too. One little luxury I don't want to be without. Love this product. A little bit of spa heaven.